Free and open to all – tell your friends! No need to book. War on Want is running a national tour with the Rosa Luxemburg Foundation, UNISON, WDM and other partners to raise awareness and take action against the Transatlantic Trade and Investment Partnership (TTIP). 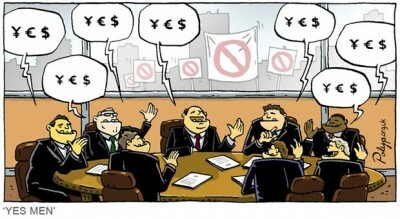 Currently being negotiated in secret between the EU and USA, TTIP is set to be the biggest transfer of power to transnational capital that we have seen in a generation, and it is up to us to stop it. There is already a major campaign against TTIP across continental Europe, and we need to build one in Britain too. 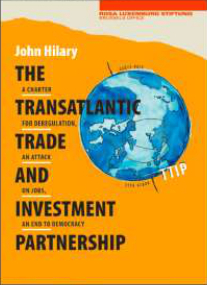 This booklet, written by John Hilary, Executive Director of War on Want, explains in short what TTIP is and how it will affect the lives of all of us if it comes into force.